There is newer 4-die machine next to the security desk on the first floor. You don t have to pay admission to get to it if you ask nicely. 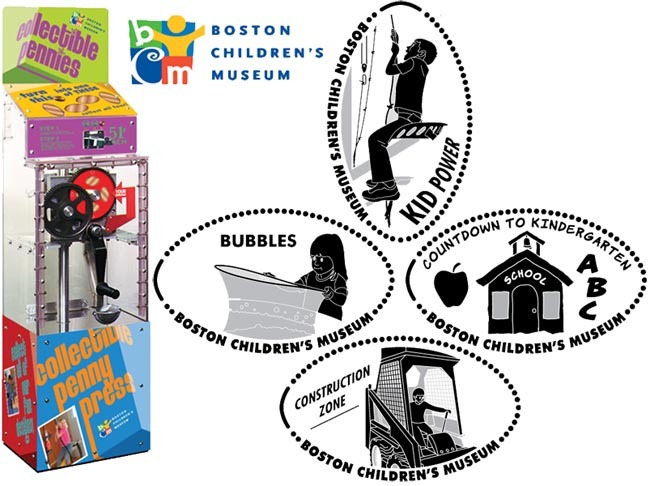 thegillion added Boston Children s Museum to system.